The Christmas Lima Bean, originally from Peru, dates back to the 1840s when it was highly popular in the southwestern region of the US for its ease of growth, abundant production, and storage capabilities. The bean, which is sometimes called a chestnut Lima because of it similarity in taste to the nut, is a large, beautiful seed with pink or maroon spots and swirls. When the bean is cooked, the designs remain and the bean has a nutty taste and soft texture. The beans can be shelled when the pods are green for fresh eating, freezing or canning. Alteratively, the pods can be allowed to dry on the vine and harvested when brown. Dried pods are extremely easy to pop open to harvest the dry beans, which can be stored long-term or used in soups and casseroles. An open pollinated heirloom plant, the dried beans can be saved for planting the following season. The Christmas Lima is a very hardy, heat tolerant plant. 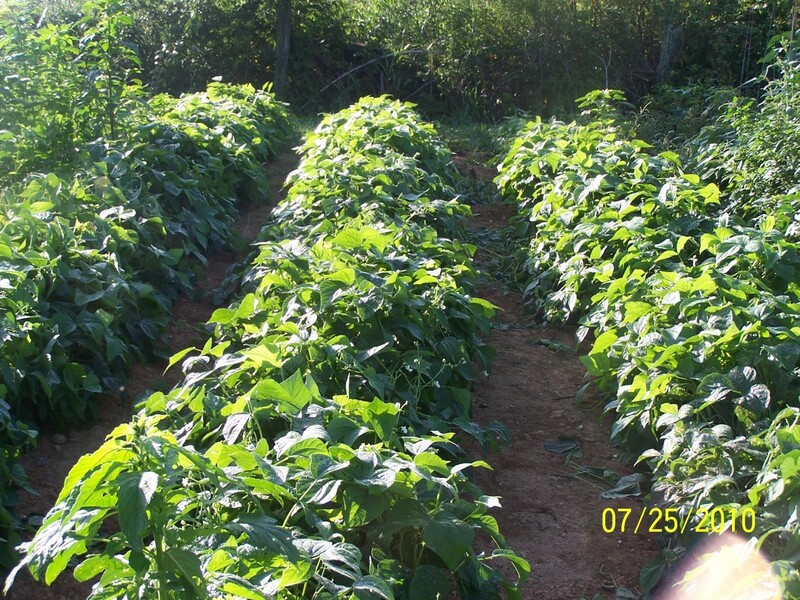 It is an extremely productive annual-a bean known for its high yields and versatility. Here is how to grow, harvest, store and cook them. If you think you hate lima beans, give these a try. You just might be surprised! Christmas limas are 95 day beans from planting to harvest. 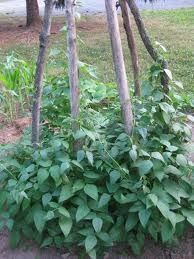 They are an annual, heirloom pole bean that needs the support of a tripod or trellis. Plant the beans right after the last frost date in your region. 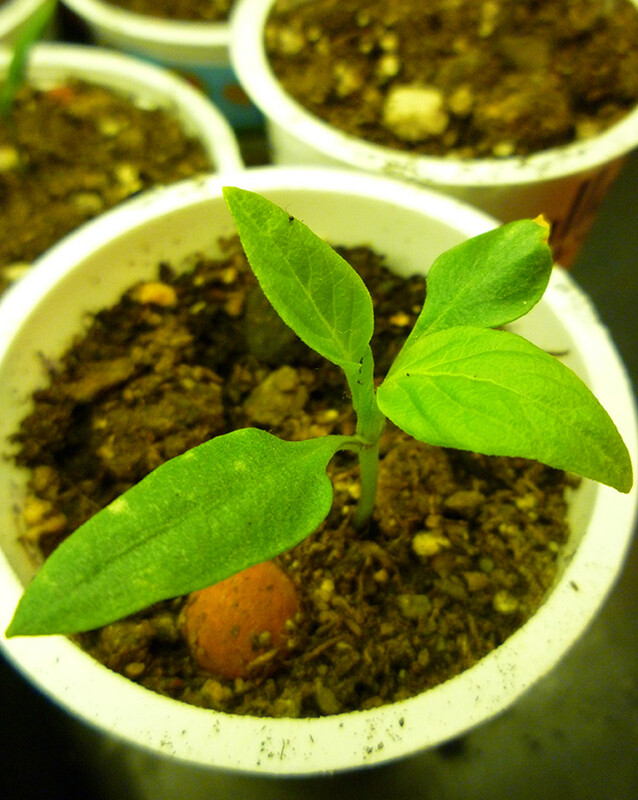 Seeds can be started indoors and transplanted, or sown directly in the ground 1 inch deep and at least 1 foot apart. The plants need full sun and tolerate high heat. 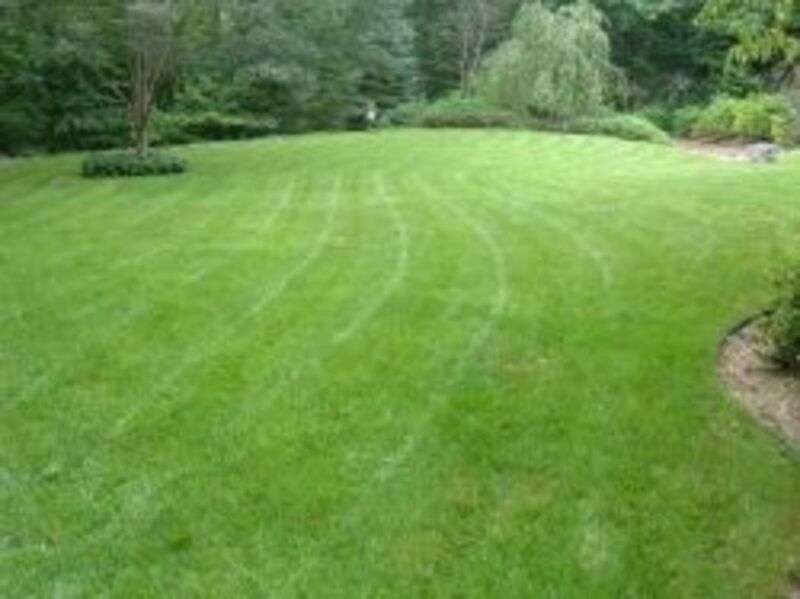 They prefer neutral or slightly alkaline soil conditions. Vines are long and mature plants will reach 8-10 feet in height. Vines have green leaves and small, white blooms before producing green pods that turn brown as they dry. Pick the beans when the pods are swollen and you can feel plump beans inside the pod. Most pods will contain 2-3 flat beans that are 3/4"-1" in length. Cook young beans immediately for best flavor, or blanch (immerse) them quickly in boiling water, cool immediately in ice water, dry and freeze them to use later. Another option is to wait until the pods are dry and brown before harvesting. Don't wait too long to harvest, or the pods will pop open on the vine and drop their beans on the ground. Pick the pods as soon as they are dry and find hidden pods by shaking the vines. You will hear the dried pods rattling. Brown pods crack open easily, and may pop open on their own in your harvest basket. Open the pods and remove the beans. Spread them out on a tray or a piece of parchment paper for a day or two to finish drying. Store dried beans in the freezer or in the pantry in glass jars. 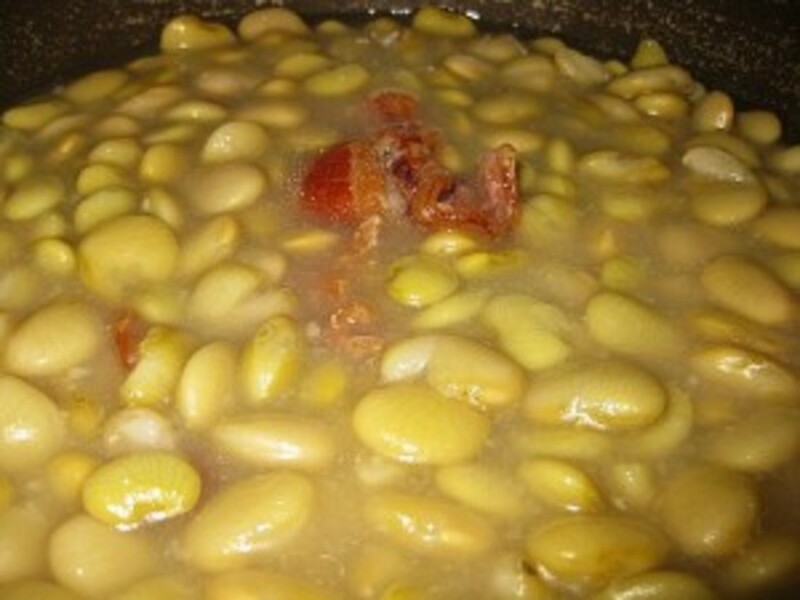 Christmas Lima beans can be used as a substitute for butter beans or lima beans in any recipe. Additionally, you can cook them in water. Start by soaking our beans in water overnight in the fridge. The next day, rinse the beans and place them in a pot with a lid. If you want extra flavor, brown some chopped bacon, onion or garlic in the pot with a little olive oil before adding the beans. Cover with water (to a depth just above the top of the beans.) Cook the beans for several hours slowly, over low heat. Add water only if the beans begin to dry up. Add a teaspoon of salt to the pot during the last half hour of cooking. When the beans are soft, drain off excess water and drizzle them with olive oil. Add a sprinkle of fresh, chopped herbs, such as parsley, cilantro, or rosemary. Add salt and pepper to taste. Here are some great recipes to try. If you have a favorite lima bean recipe posted online and you want us to share it with our readers, send us an email message. 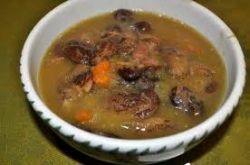 We are happy to post our readers' recipes. Kindly add a link back to this lens on your webpage. Lima Beans get a bad rap, but I've always liked them. 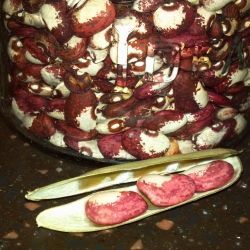 When I saw these red and cream striped Christmas Lima Beans at the Farmers' Market, I decided to try them. This is a large, flat bean of a light cream color with maroon splashes. This heirloom bean has been a favorite for many generations. It has a butter-like texture and a subtle chestnut-like flavor. 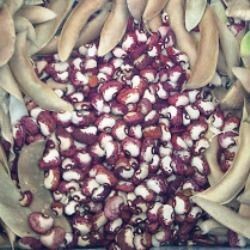 Recipe for hearty soup using Rancho Gordo heirloom beans. The surprise is the celery and homemade celery salt. Christmas Lima beans can be difficult to find. As a culinary item, only a few specialty stores and online retailers carry them. As a garden seed, they can be hard to find in local nurseries and I have found that they are often sold out at online seed stores. Fortunately for me, I am able to save seeds each year from the vines that I currently have growing for next year's plantings. Amazon is a great source for beans and seeds. I order in bulk to take advantage of FREE Super Saver shipping on qualified orders of $25 or more. Are Lima Beans Part of Your Diet? Lima beans, though high in fiber and and a good source of protein, are shunned by many people. I believe that this is due to having eaten frozen or canned beans from the grocery store that have been overcooked or prepared improperly. Fresh lima beans have a delicately nutty flavor that is much different from store-bought varieties. 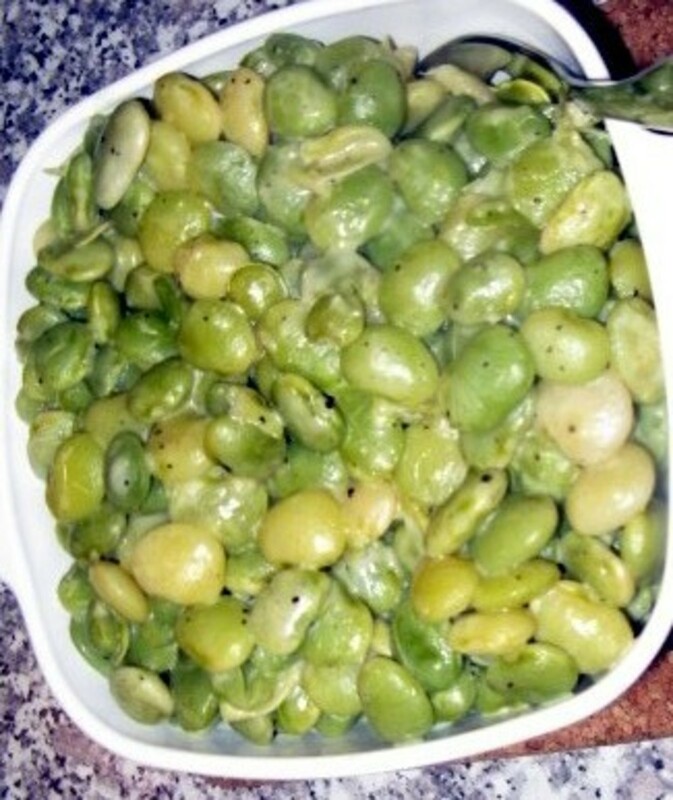 Would you be willing to try Christmas Lima Beans? I love to hear from my readers. Have you grown or eaten Christmas lima beans? 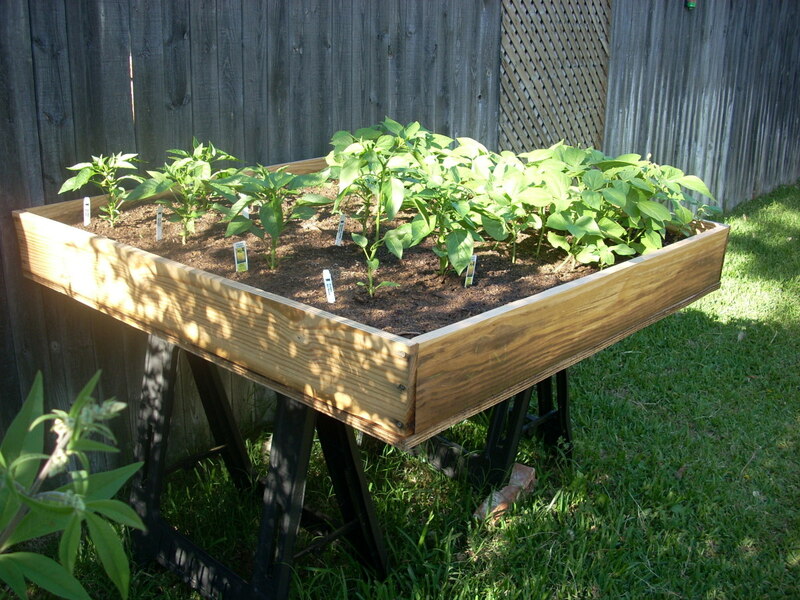 Share your planting and growing tips, along with your recipes here! If you leave a link to your own webpage or article, kindly link back to this lens on your page.